Ever since my dad owned a Thruxton 900 about a decade ago, Triumphs have always held a special place in my heart. It was the first of my dad’s bike I was allowed to ride on by myself and it was his baby, so the trust he showed me made it extra special. 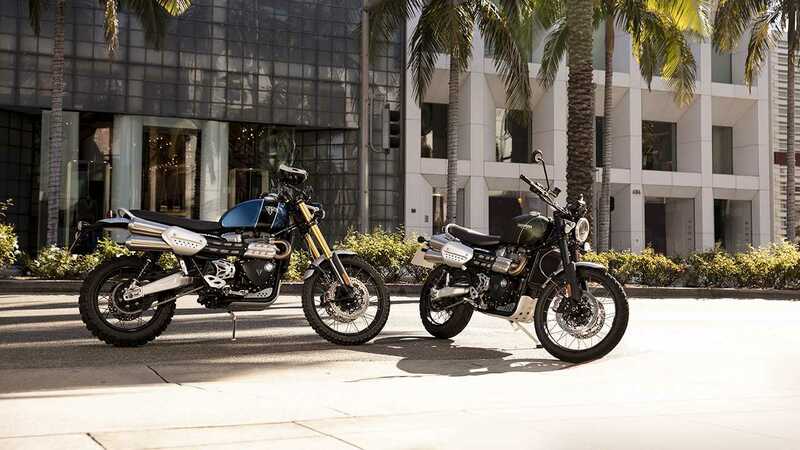 I like the story behind the bike, about how Triumph is going back to its 60s scrambling roots and is making the new Scrambler more rugged and brawny. Sometimes, we like something for its aura rather than its numbers and this is totally the case for the Scrambler 1200. Though, you have to agree with me: it looks absolutely gorgeous. Here's a bike I'd seriously consider having in my garage.